Ideal all-mountain ski for beginners to start their transition into Experienced skiers. Playful ski with the narrowest waist in Fischer's all mountain series. 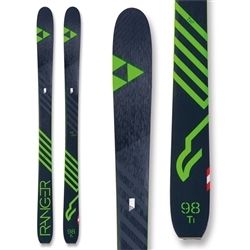 Mid-stiffness ski in the all mountain collection for intermediate to advanced skiers. 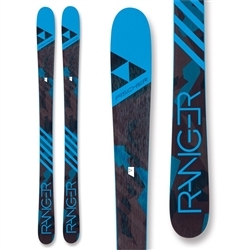 Mid-width freeride ski designed to handle any situation gracefully. 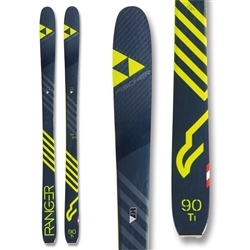 Playful, mid-width freestyle ski for powder and piste versatility. Whether it's turns in extreme powder or tough terrain ,the combination of Air tec Ti and Carbon Nose gives you maneuverability and stability wherever you go.